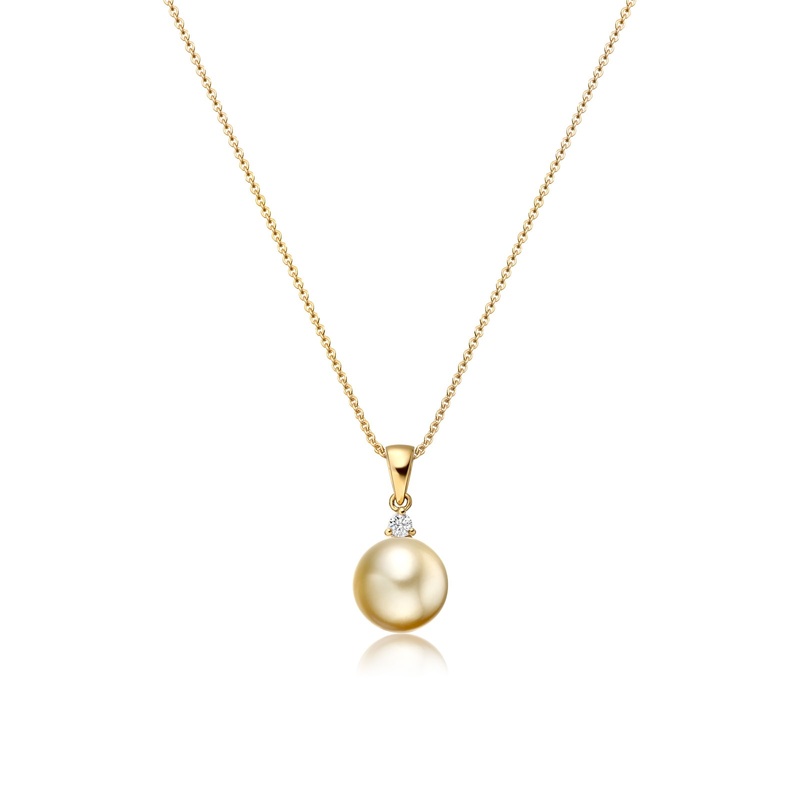 A luxurious South Sea pearl and diamond pendant from the Classics collection, notable for its golden colour and finished with the accent of a sparkling diamond. 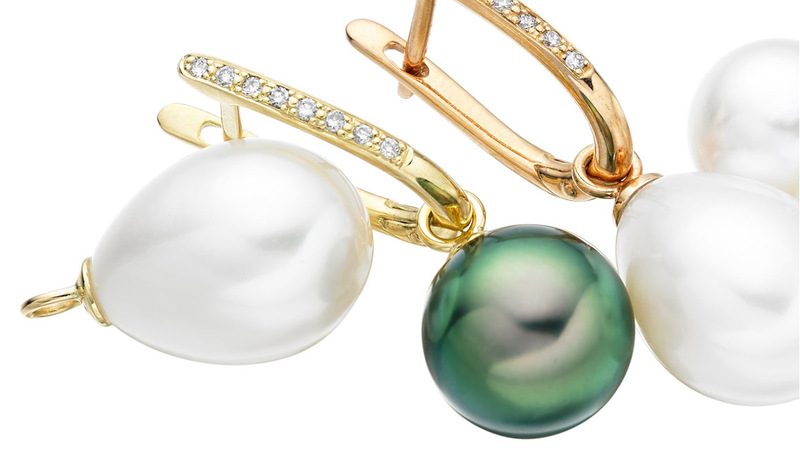 The rich golden colour of these pearls can vary from light champagne to deep burnt orange. 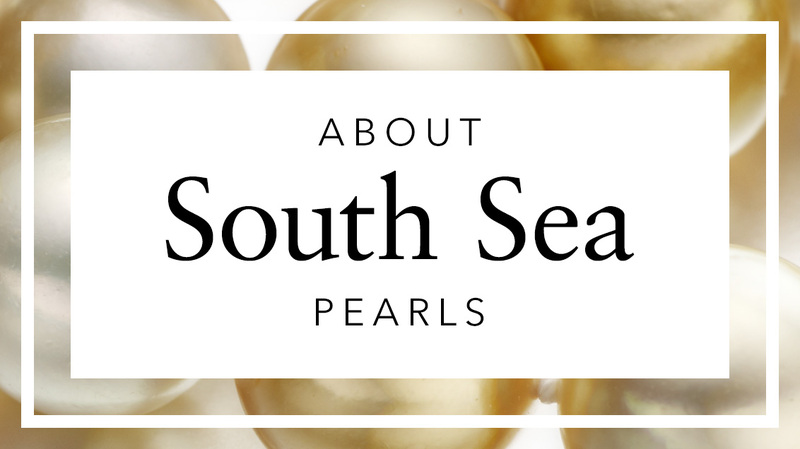 Golden pearls may also be treated to enhance their colour, but we are careful to only select golden pearls with a natural colour. 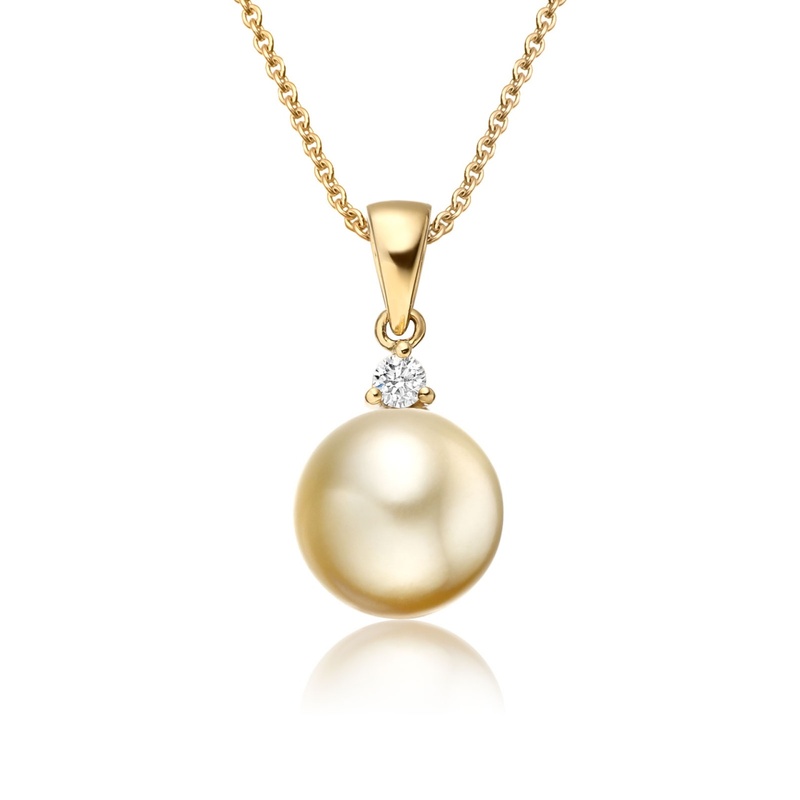 For this pendant, the pearl is a light golden tone, which is beautiful and easy to wear, and can also be matched with a pair of golden pearl earrings. 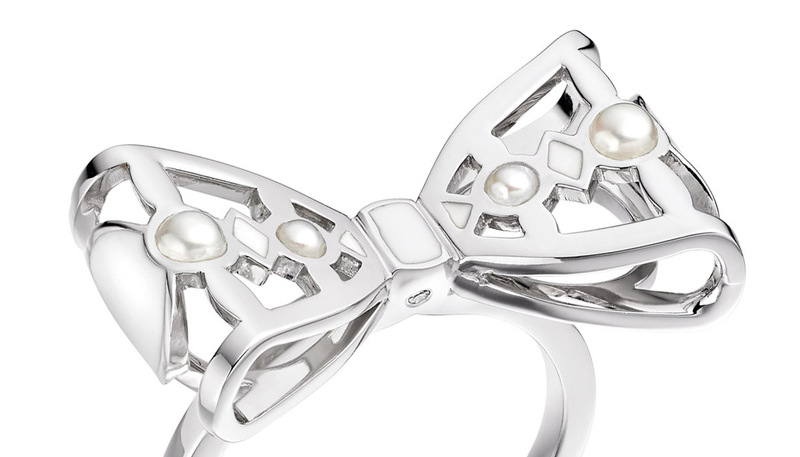 The surface of the pearl is clean, with some normal markings presented towards the back of the pendant that are not visible when worn. Service rating : Easy to navigate website. 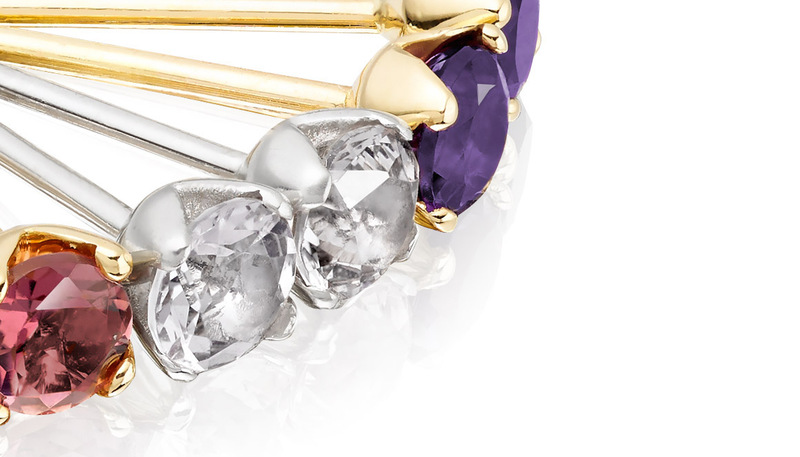 Beautiful Jewelery. Product : Unusual golden pearl . Sparkling clear diamond . 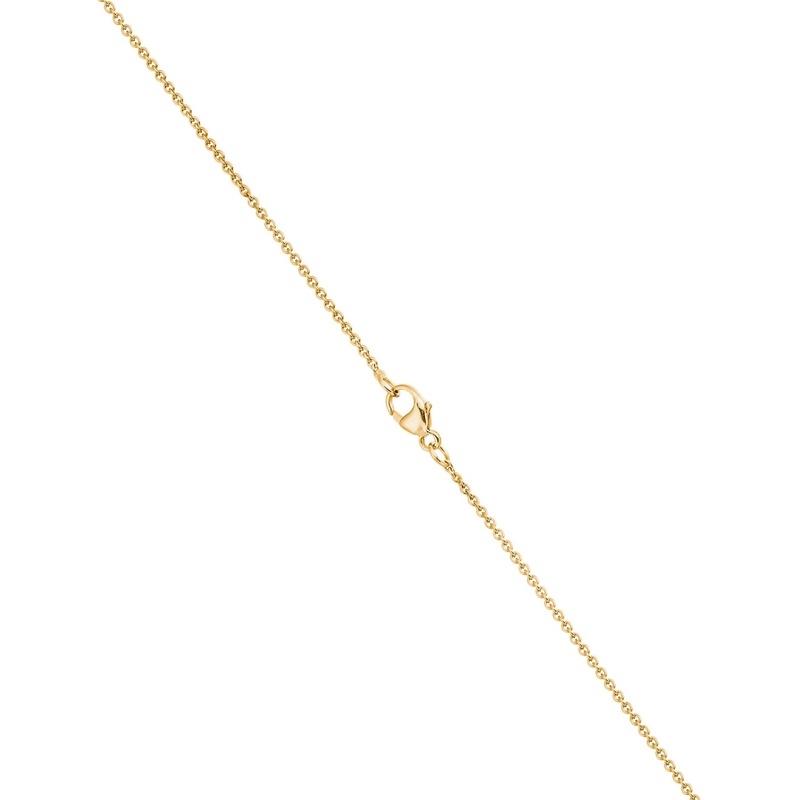 Fine but strong gold chain , it has a safety chain but the clasp is rather small and fiddly to open and close . I feel that it is safe and I won’t lose it . 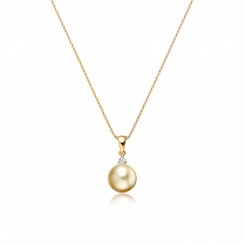 Reply Thank you very much for your kind feedback, it's really lovely to hear that you are delighted with your Golden South Sea pearl and diamond pendant. If you do have any remaining concerns with the clasp, please do let us know as we may be able help you with this. 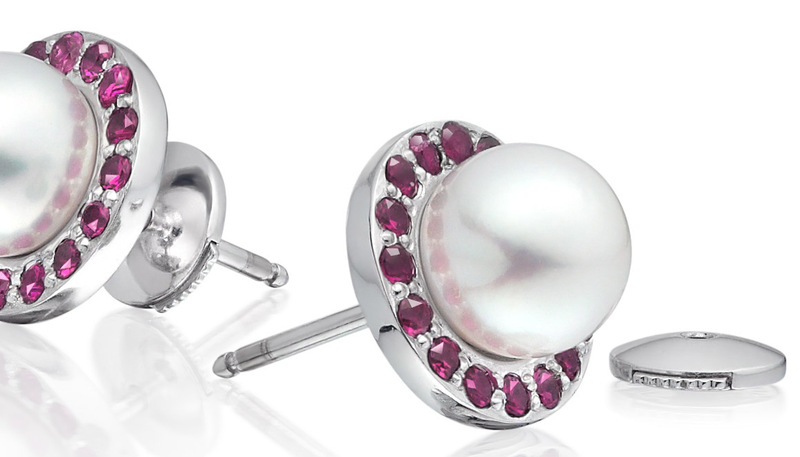 It would also be very easy to match the pearl on your pendant to a pair of earrings for you at any stage in the future. If you are thinking about this, do let one of our team know so that we can match the tone of gold on your pearl to the earrings. 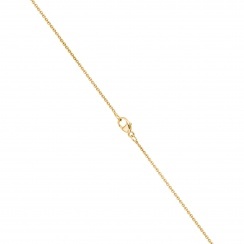 Thank you again for choosing a piece of jewellery from Winterson! Reply Thank you, that's really lovely to hear. We are delighted you are happy with your Golden South Sea Pearl and Diamond Pendant and that the gift was well received. If we can help in any other way, please do not hesitate to let us know.